Anorak News | Is Cher Dead? 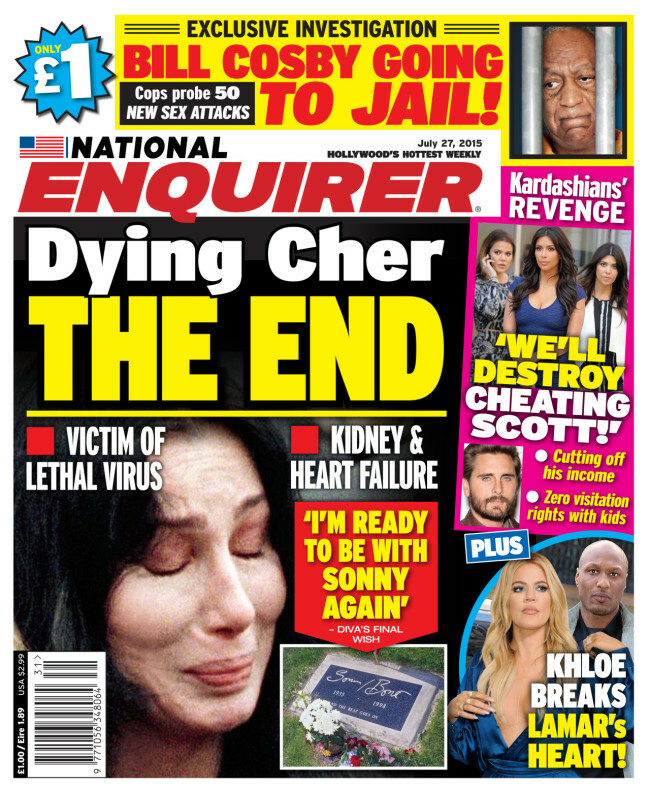 On December 2014, Cher had three months to live, reported the National Enquirer. Seven months later Cher was dead.